The “will to power” is a central concept in the philosophy of 19th-century German philosopher Friedrich Nietzsche. It is best understood as an irrational force, found in all individuals, that can be channeled toward different ends. 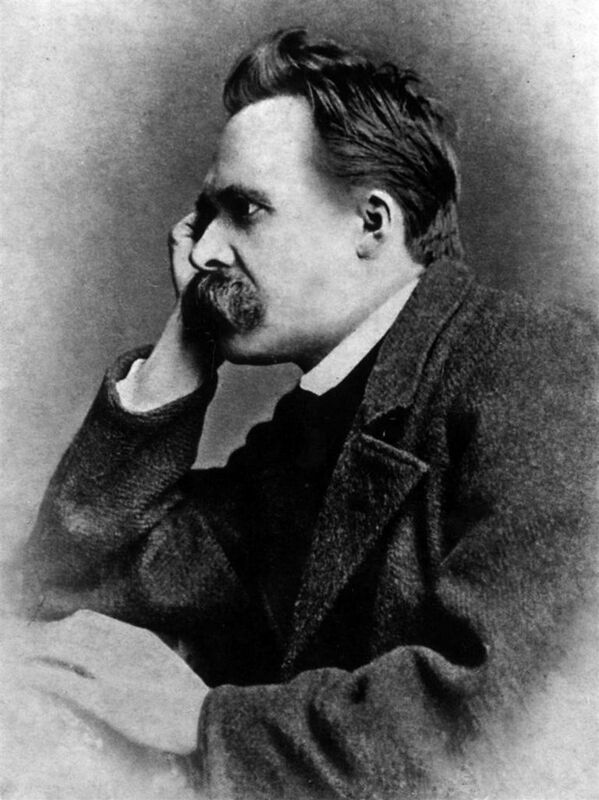 Nietzsche explored the idea of the will to power throughout his career, categorizing it at various points as a psychological, biological, or metaphysical principle. For this reason, the will to power is also one of Nietzsche's most misunderstood ideas. In his early twenties, Nietzsche read "The World as Will and Representation" by Arthur Schopenhauer and fell under its spell. Schopenhauer offered a deeply pessimistic vision of life, and at the heart of it was his idea that a blind, ceaselessly striving, irrational force he called “Will” constituted the dynamic essence of the world. This cosmic Will manifests or expresses itself through each individual in the form of the sexual drive and the “will to life” that can be seen throughout nature. It is the source of much misery since it is essentially insatiable. The best thing one can do to reduce one’s suffering is to find ways to calm it. This is one of the functions of art. In his first book, "The Birth of Tragedy," Nietzsche posits what he calls a “Dionysian” impulse as the source of Greek tragedy. Like Schopenhauer’s Will, it is an irrational force that surges up from dark origins, and it expresses itself in wild drunken frenzies, sexual abandon, and festivals of cruelty. 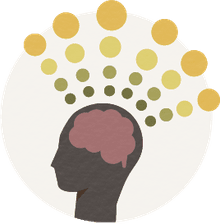 His later notion of the will to power is significantly different, but it retains something of this idea of a deep, pre-rational, unconscious force that can be harnessed and transformed in order to create something beautiful. People unacquainted with Nietzsche’s writings may be inclined to interpret the idea of the will to power rather crudely. But Nietzsche is not thinking only or even primarily of the motivations behind people like Napoleon or Hitler who expressly seek military and political power. In fact, he typically applies the theory quite subtly. For instance, Aphorism 13 of "The Gay Science" is entitled “The Theory of the Sense of Power.” Here Nietzsche argues that we exercise power over other people both by benefiting them and by hurting them. When we hurt them we make them feel our power in a crude way—and also a dangerous way, since they may seek to revenge themselves. Making someone indebted to us is usually a preferable way to feel a sense of our power; we also thereby extend our power, since those we benefit see the advantage of being on our side. Nietzsche, in fact, argues that causing pain is generally less pleasant than showing kindness and even suggests that cruelty, because it is the inferior option, is a sign that one lacks power. The will to power as Nietzsche conceives of it is neither good nor bad. It is a basic drive found in everyone, but one that expresses itself in many different ways. The philosopher and the scientist direct their will to power into a will to truth. Artists channel it into a will to create. Businessmen satisfy it through becoming rich. In "On the Genealogy of Morals," Nietzsche contrasts “master morality” and “slave morality,” but traces both back to the will to power. Creating tables of values, imposing them on people, and judging the world according to them, is one noteworthy expression of the will to power. And this idea underlies Nietzsche attempt to understand and evaluate moral systems. The strong, healthy, masterly types confidently impose their values on the world directly. The weak, by contrast, seek to impose their values in a more cunning, roundabout way, by making the strong feel guilty about their health, strength, egotism, and pride. So while the will to power in itself is neither good nor bad, Nietzsche very clearly prefers some ways in which it expresses itself to others. He doesn’t advocate the pursuit of power. Rather, he praises the sublimation of the will to power into creative activity. Roughly speaking, he praises those expressions of it he views as creative, beautiful, and life-affirming, and he criticizes expressions of the will to power that he sees as ugly or born of weakness. In the 1880s Nietzsche read and seems to have been influenced by several German theorists who criticized Darwin’s account of how evolution occurs. In several places he contrasts the will to power with the “will to survive,” which he seems to think is the basis of Darwinism. In fact, though, Darwin does not posit a will to survive. Rather, he explains how species evolve due to natural selection in the struggle to survive. At times Nietzsche seems to posit the will to power as more than just a principle that yields insight into the deep psychological motivations of human beings. For instance, in "Thus Spoke Zarathustra" he has Zarathustra say: “Wherever I found a living thing, I found there the will to power.” Here the will to power is applied to the biological realm. And in a fairly straightforward sense, one might understand a simple event such as a big fish eating a little fish as a form of the will to power; the big fish demonstrates mastery of its environment by assimilating part of the environment into itself.